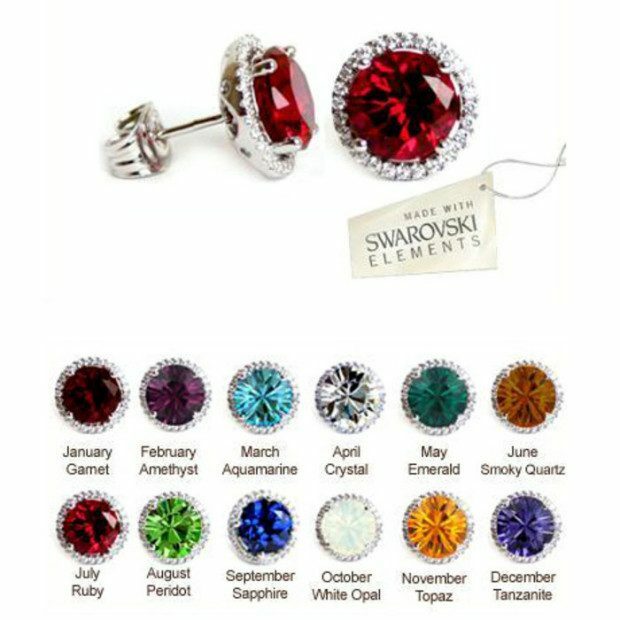 Swarovski Birthstone Studs Only $5.99 + FREE Shipping! You are here: Home / Great Deals / Swarovski Birthstone Studs Only $5.99 + FREE Shipping! These Swarovski Birthstone Studs for Only $5.99 + FREE Shipping are so dazzling you are going to want more than one pair! At this price you can get several!